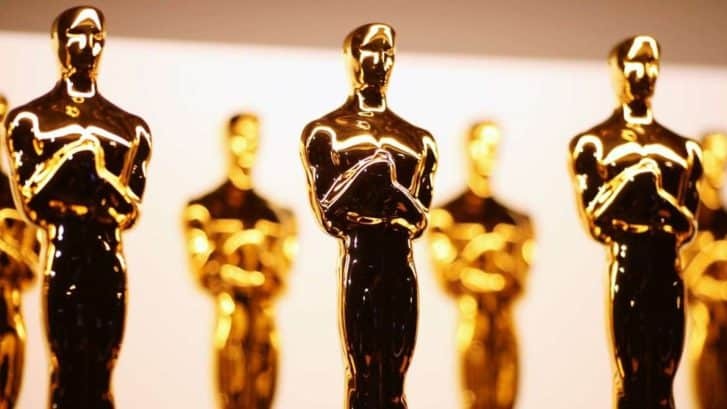 The Oscars are the pinnacle for anyone in the cinematic industry and now BatFast is ready to announce the 2019 Cricket Academy Award winners. VIRAT KOHLI – At the start of the year, some people doubted whether Kohli would perform when India toured England in the Summer of 2018. Pundits questioned his ability against a swinging ball, with conditions in England suited to lateral movement. However, Kohli had a sensational year including 593 Test Match runs against England. In 38 Test and ODI matches, he averaged over 71 for the year. This puts him head and shoulders above the competition. Comparisons to the legendary Sachin Tendulkar are becoming ever-present. SMRITI MANDHANA – At just 22 years old Mandhana took the cricket world by storm last year. In 12 ODI matches for India, she averaged 66.9 runs. She also had a strike rate above 130 in the 25 T20I she played. Furthermore, she has started 2019 just as well, meaning she is now first in the ICC women’s ODI player rankings. ALISTAIR COOK – This award comes from Cook’s heroic performance at the Oval in his final test match against India. ‘The Chef’ scored 147 from 286 balls allowing England to take control against India. When interviewed Cook said that “dreams come true” which makes it the perfect fit for the moment of the year award. 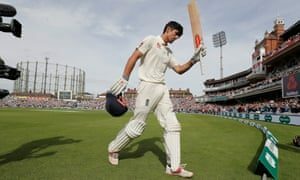 The magic of the innings and the moment he raised his bat to celebrate the century will be unforgettable for all those who witnessed it at the Oval. STEPHEN FLEMING – Fleming led the Chennai Super Kings to IPL victory as coach, a significant achievement considering the team had missed the previous two years of the tournament through a suspension. The CSK squad is full of big personalities with star players like MS Dhoni, Harbajhan Singh, Dwayne Bravo and Shane Watson. Therefore Fleming was required to use all of his managerial skills to get the best out of these players. He is now one of the most sought after T20 coaches in the world with a record three IPL wins. AMELIA KERR – Last year the 18-year-old Kerr smashed an ODI record 232 runs from just 145 balls. This came in the third ODI for New Zealand against Ireland. The knock featured 31 boundaries and two sixes, propelling New Zealand to 444 for three. This was a heroic innings, posting an individual record that may stand for years to come. KUSAL PERERA – Perera scored 153 runs unbeaten to carry Sri Lanka over the line in an unlikely win against South Africa. Sri Lanka found themselves 226-9 chasing 304 runs for victory. However, a heart-pumping last wicket stand between Perera and Fernando defied the odds in a truly unforgettable test match. The 78 run partnership was a new record for the 10th wicket in successful test match run chases. Perera provided 67 of these 78 runs and hit a cut shot to win it for Sri Lanka with the players sprinting onto the pitch congratulating the match winner. TIM PAINE – The banter between Tim Paine and Rishabha Pant was one of the highlights of the test series between Austalia and India last year. The fact both players are wicket-keeper batsman meant there was a number of exchanges caught on the stump mics. One of these involved Paine asking Pant to babysit his children in an attempt to lure him into signing for the Hobart Hurricanes. 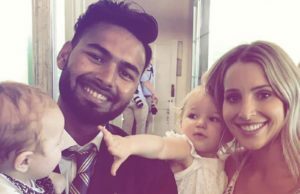 Pant followed up this question by posting a hilarious photo with Paine’s family on social media. AUSTRALIA ODI KIT – Australia recently unveiled their new ODI kit for 2019 and the retro look makes it the perfect kit for this award. The design is similar to some of their kits from the 1980s with a green strip running across the bright gold colours. Experienced pace bowler, Peter Siddle described the kit as “awesome”. Check it out for yourself below.